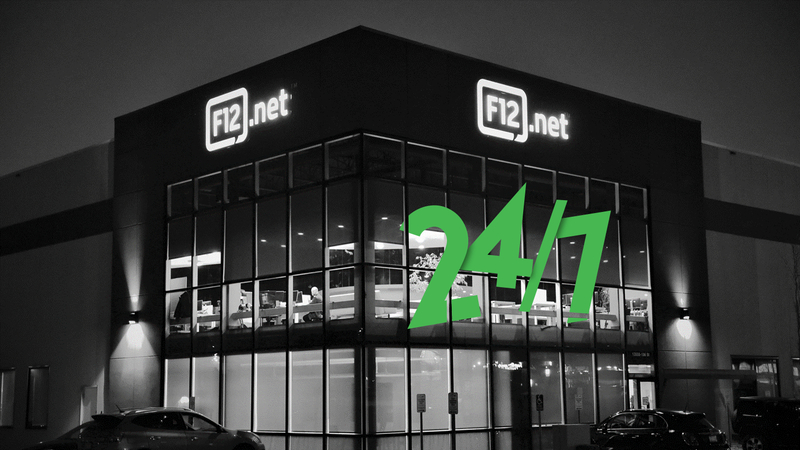 With over 25 years servicing the IT industry, Edmonton’s F12.net has witnessed a sea of evolving technology and constantly changing trends. But one thing has remained constant for the solutions provider: ensuring customers excel at their business by entrusting their IT needs to experts. F12 offers comprehensive managed IT programs include IT strategy, cloud services, disaster recovery planning, simplified employee onboarding, and next-gen cybersecurity. F12 decided that the ability to host client data and applications within data centers in Canada was not enough as more and more clients seek hybrid cloud options, with the ability to selectively host services. In early 2017, F12 decided to complement its existing Alberta based data center with a new, fully-hosted facility across the country in the Greater Toronto Area. To avoid disruptive outages for Canadian businesses F12 set out to launch a geo-redundant data center facility with reliable, cost-effective and clean energy. Top of mind for the new center was energy reliability – to deliver clean, reliable power to its IT infrastructure so that customer data is accessible 24/7 without any unexpected downtime. F12 was also adamant the facility have a high degree of visibility so that staff is able to see the different thresholds within the center and be able to respond in real time if there is any deviation outside of those thresholds. F12 turned to Schneider Electric Canada to power all its data center needs. Engen worked closely with the Schneider Electric team, exploring the company’s many options to find the perfect match for F12’s specific requirements. They decided on a full solution that included Power Usage Effectiveness (PUE) monitoring, the EcoStruxure-ready Galaxy VM and EcoStruxure IT on-premise data infrastructure management solution, and StruxureWare software, a management software suite for collecting and managing data throughout the data center lifecycle. Together, this solution forms a key step toward operating a data center that is reliable, efficient, productive and green. 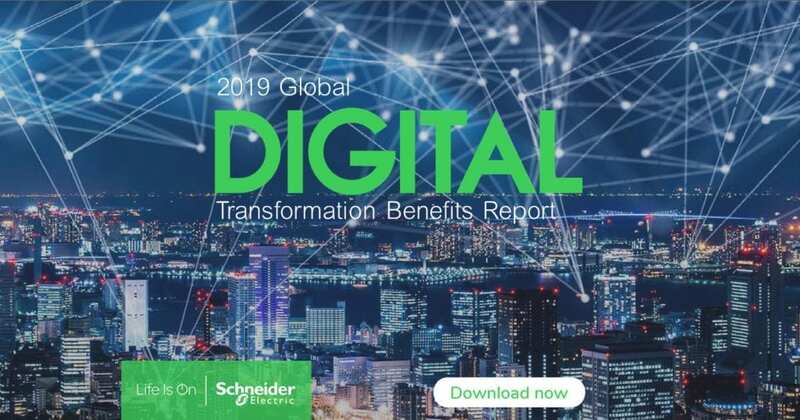 One unexpected bonus in the implementation was the addition of Schneider Electric’s new Lithium-Ion (Li-ion) battery solution, to improve critical backup storage in data centers. The original thought was to use a standard valve-regulated lead-acid (VRLA) battery like in the Edmonton facility, but when Engen learned of the new solution he was impressed by the many advantages over VRLA such as up to 60% less footprint, less weight, faster recharge time and longer life, to name a few. With the important decisions made, deployment of the data center solution began in the summer of 2017, with the facility’s grand opening taking place in September. 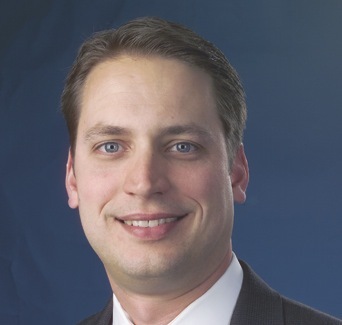 As customer data begins its migration into the center, Engen is highly optimistic, both for the facility’s capabilities and its role in F12’s continuing success. 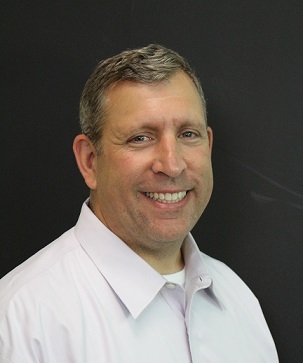 Secure Power Solutions Must Be Adaptable to Specific Industry Needs Secure Power Beyond the Data Center DCIM: A Powerful Tool to Address Data Center Issues that Virtualization Brings Are Prefabricated Solutions Inherently More Flexible than Traditional Data Center Builds?